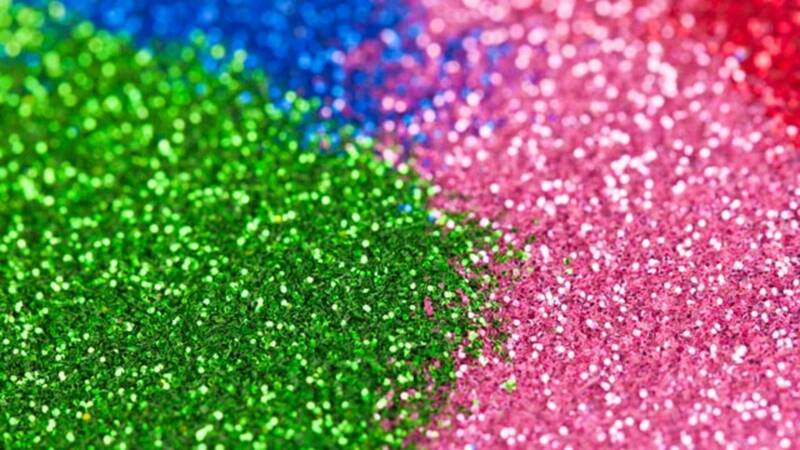 (CNN) - Glitter is the ultimate supervillain of the craft and makeup world: Charming, but insidious. Use it once, and you'll be vacuuming it out of the carpet and picking it from under your nails until the day you die. Who wins in Formula E car versus cheetah?